We would like to thank the following sponsors for their support. All of the following sponsors recognise the importance of being partnered with this premier event, and having the ability to reach the huge target market that attends. New Zealand Motor Caravan Association - The NZMCA is a membership based organisation representing the interests of private motor caravan owners in New Zealand. The RV Super Centre is New Zealand’s largest motorhome & caravan dealer and your one stop shop for all your RV needs. Motorhomes, Caravans & Destinations is NZ’s number one selling RV Lifestyle magazine and website. The magazine covers a broad range of topics that ultimately assist the reader in choosing the right motorhome to purchase. There is also advice for those travelling, on places to visit, how to maintain the vehicle, new technology, accessories and driving. It’s all about helping you make the most of your travelling experience. TrailLite is a family owned and operated company with over 60 years of experience. It is New Zealand's leading and oldest motorhome manufacturer today. The Great Journeys of New Zealand is an exciting, overarching brand that unites our four iconic journeys: Northern Explorer, Interislander, Coastal Pacific and TranzAlpine. Their journeys offer the best way to experience New Zealand – connecting you with our people, culture and places. Coast plays the music you grew up with, and love to sing along to. It is the ultimate musical escape from the daily grind. 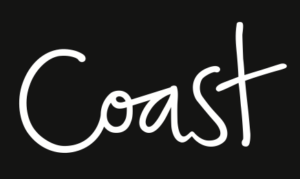 The real personalities on Coast will tell you what’s happening today, in an easy going, uncluttered environment. With so much of our beautiful country in private ownership, Off The Beaten Track is all about sharing. Sharing the best of what New Zealand has to offer and providing people with never before access to the most fantastic places to stay. Landowners can diversify their income by sharing the land they love and delivering an authentic kiwi experience for campers and holiday makers who want to enjoy a slice of New Zealand that they would never usually find. 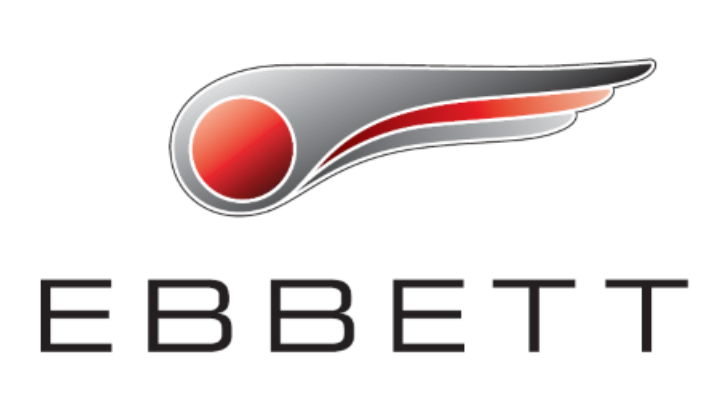 Ebbett has been a trusted name in the automotive business since 1928! When you are next looking for a new Holden do pop in to their Anglesea Street showroom and have a look at their comprehensive range and meet the team.